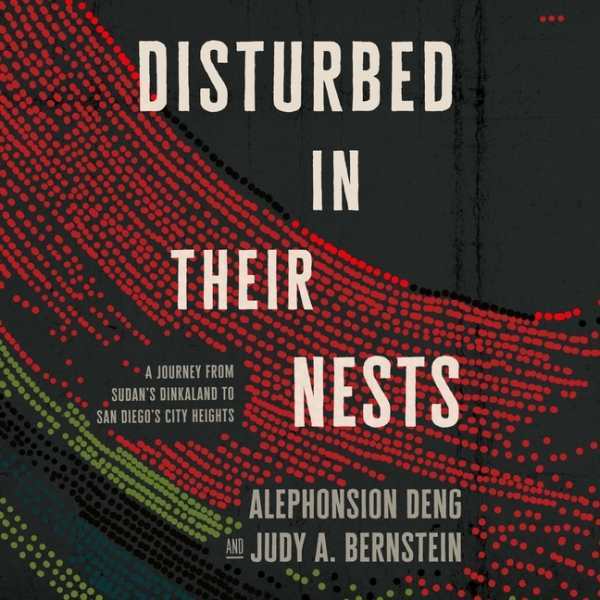 Alephonsion Deng and Judy A. Bernstein continue the story of Deng’s death-defying life, moving from the Sudanese civil war to the mean streets of San Diego. The coauthors previously wrote the award-winning They Poured Fire on Us From the Sky, which described Deng’s childhood in Kenya’s Kakuma refugee camp. This sequel covers a brief period, from August 2001 through June 2002, but it proves to be a crucial time. During that period, nineteen-year-old Deng, his brother, Benson, and his cousins, Lino and Benjamin, tried to adjust to life in San Diego. Although death wasn’t imminent, the city’s strange, sometimes threatening inhabitants presented their own challenges. The work is compelling, if it is at times also overly detailed. In short, alternating chapters, Deng and Bernstein, the Lost Boys’ International Rescue Committee mentor and guardian angel, describe the same events from two very different perspectives. Without Bernstein, Deng would likely not have overcome some life-threatening concerns, including parasites contracted in Africa and a mugging by neighborhood criminals. Deng’s job as a bagger at a neighborhood grocery is described with humor and compassion, including when a young customer called Deng “hot.” Not realizing that this was a compliment, he thought he was being laughed at for body odor. Such seemingly small cultural differences triggered post-traumatic stress disorder and depression, both by-products of Deng’s years in Sudan and Kenya, changing him from a thoughtful young man into a recluse. The book brims with stories of the boys’ bumpy adjustment, moving two of them toward an eventual role in a Hollywood film. By its end, the book takes a turn toward the upbeat, showing that random acts of kindness, no matter how seemingly small, can go a long way in helping immigrants adjust to their new lives and new possibilities. A memoir that will bring comfort to those enduring similar challenges, the book’s stories will be instructive to those committed to improving the quality of immigrants’ lives.